Banana: More Than just A Fruit. 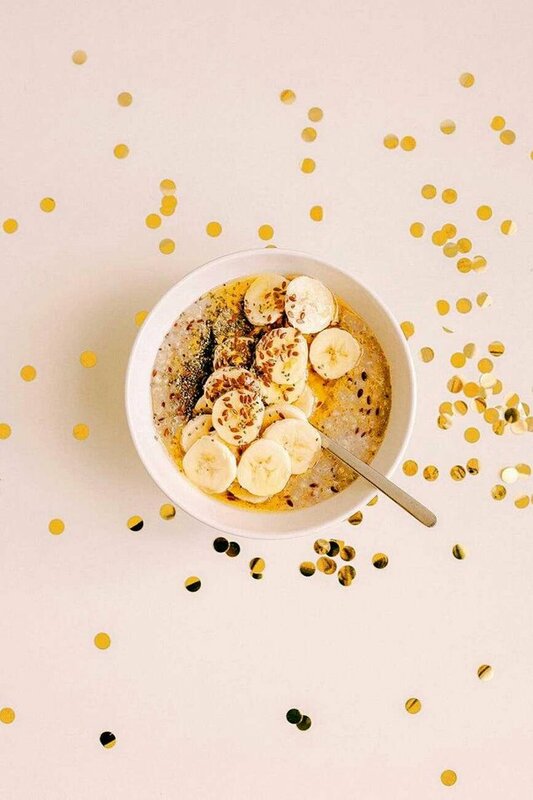 Banana is delicious, nutritious and filling fruit rich in iron, potassium and vitamin C etc..
Banana contains a large amount of insoluble carbohydrates called resistant starch which is credited for weight management with the ability to initiate fat burning. 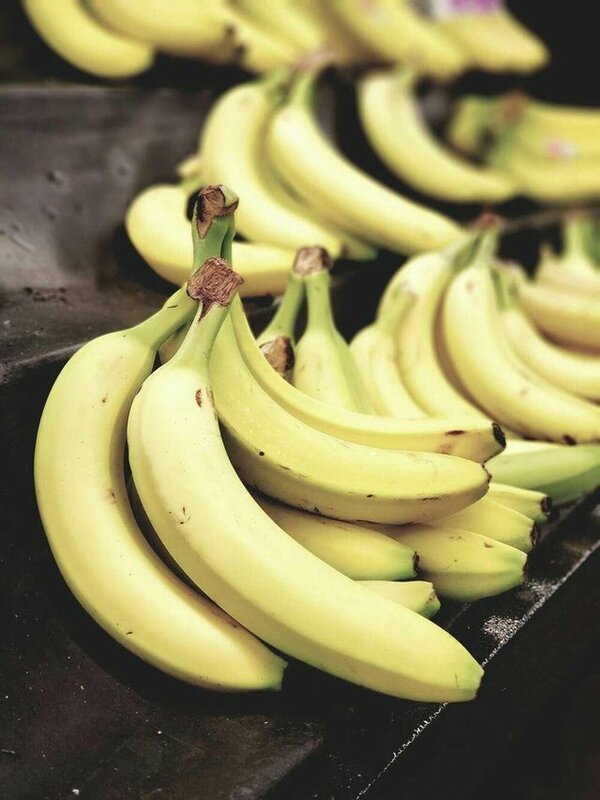 Banana contains enzymes that assist in digestion. Banana and water helps to reduce the symptoms of constipation. It's extremely rich in vitamins and minerals. Banana can be used to make facial mask because of the minerals present in it. It helps to smoothen and moisturize your face. Mixing banana with yoghurt and honey gives better results. Freshen your plants, clean plants around you that are dusty including ornamental plants with banana peels, it will make them clean and shiny. Banana peels can also be used to polish your shoes, clean house wares by scrubbing the peels on them and wiping with a clean cloth. Because it is rich in potassium, it can be used as a fertilizer without harming the soil. Dry the peels and crush to powder and spray around the plants. Banana helps to improve brain power, by eating banana daily because of its high potassium content. It also helps to fight constipation because it is rich in fiber. inside of the banana peels. 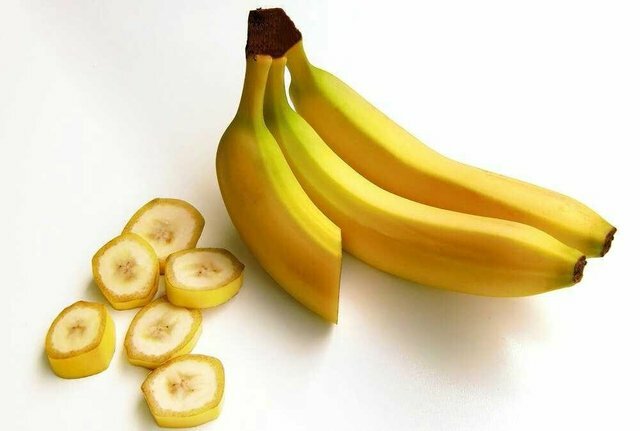 Bananas is also used as dietary food for ulcer patients, as it meutralizes over acidity and reduces irritation around the lining of the stomach. Banana can control both body and emotional temperatures. It has also been said that dieting on banana will cut the risk of having stroke by 40%. So what are you waiting for, eat bananas because they are a whole lots of wonderful benefits inside! The inside of the skins can also be rubbed on your teeth to whiten teeth.